The Centre for Land Warfare Studies (CLAWS) organized a talk on, "Developments in Sindh in Face of Growing Talibanisation in Pakistan" at the Conference Hall, CLAWS Office, New Delhi. Mr. Zulfiqar Shah, Executive Director, The Institute for Social Movements, Pakistan, spoke exclusively on the topic. The talk was chaired by Maj Gen (Retd) Dhruv C Katoch, Director CLAWS, and was attended by all faculty members. The chairman introduced the speaker and stated that perception of freedom varies depending on the aspects that contribute to the discourse of freedom. Therefore, one has to look into the various issues while deliberating on the subject of freedom. As far as Pakistan is concerned, one can argue that internal freedom in Pakistan was denied to the Pakistani people by various regimes. As a result, society is fractured along various faultlines, which result in internal conflicts. However, these challenges facing the Pakistani society can be overcome by the people of Pakistan and answers will come from within their society. The speaker will deliberate on developments in Sindh. After sixty-five years of independence, the main discourse in Pakistan is still around the religion. Religious indoctrination has deep roots in its statecraft and security regime. Efforts have been made since the military regime of general Zia-ul-Haq to alter its Indian and South Asian origins to West Asia. There are also efforts to change the social fabric of Pakistan. In the contemporary Pakistani society, the influence of radical Islamic schools of thought that represents an extreme minority of Pakistani Muslim population is highly visible; even though, it was not quite visible in the decades immediately following the partition. In the discourse on "Talibanisation in Pakistan‟, the influence of Arabic culture and traditions in the socio-cultural ethos of contemporary Pakistani society cannot be set aside. This influence can be highlighted from the fact that in Pakistan, the use of Arabic prefix "al‟ is coming into prominence in a major way. The logical foundation for this phenomenon is that Pakistan did not want to be influenced by either Persians or Indian in the development of their nationhood. 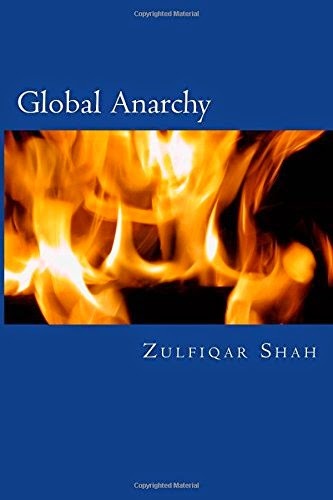 In order to counter the shared cultural legacy that Pakistan society shared with Iran and India, Saudian Salafism was adopted as the dominant religious school of thought within the Pakistani establishment and its security regime. Deliberations on state building in Pakistan have been major factors that have led to Talibanisation. The Pakistani leadership adopted different models in their process of state building. More often than not, society was kept at the lower strata in the process of state building in Pakistan. One important aspect which has affected the state building process in Pakistan is the partition from India. This not only meant the separation of geographical areas but also partition of human resources. In this context, it is worth mentioning that Punjabis were predominant majority in the army, and civil bureaucracy that was sent to newly formed Pakistan was predominantly Urdu speaking and consequently, these communities dominated the discourse on state building. As a matter of fact, partition has hounded the statecraft in Pakistan and has moulded the thinking within the state. Political culture of state building in Pakistan has its base in partition and the two-nation theory. 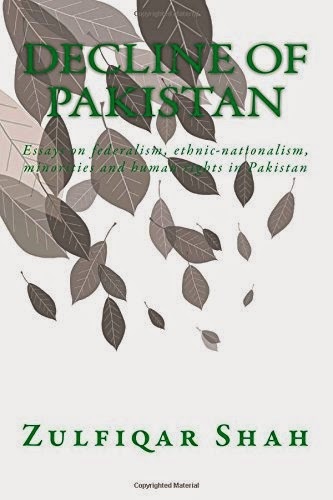 The process of state building has been juxtaposed to the social composite, and has influenced adversely the transformation of the Pakistani society. 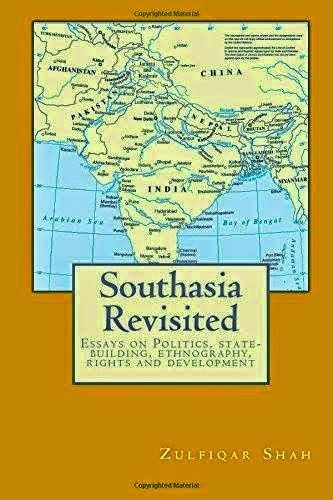 For instance, there is ethnic exclusiveness at the foundations in the transformation of state from one mode to another - from migrant statehood to aristocratic polity and finally into security regime, urban and rural fiefdoms, and Mullah trimetric. When there was humanitarian crisis during migration due to partition, All India Muslim League leadership migrated to Pakistan. Since migrant All India Muslim League leadership had no demographic constituencies in newly formed Pakistan, therefore with the support of the migrant civil bureaucracy and predominantly Punjabi army, they found it to be in their interests to turn Pakistan into non-democratic and ethno-religiously exclusive mode of political system during state building. Had Muhammad Ali Jinnah not been a Khoja Ismaili Muslim, even the Khoja Ismailis would have also been declared non-Muslims like Ahmadiyas. The doctrine of Islamic rule in Pakistan is manipulated because historiography in the academic curricula has discrepancies in the projection of the actual history. The recent phenomenon that has been simmering in Pakistan is of Talibanisation. There are two contexts in this regards– firstly, Talibanisation in post-Soviet era; secondly, affects in post-9/11 period. Besides, two schools of thoughts go around in the discourse of Talibanisation in Pakistan – strategic depth and strategic death. In other words, there is lack of retaliation from the Pakistani society towards this phenomenon engulfing their social fabric due to nonrepresentative strategic decisions of Pakistan. The phenomenon of Talibanisation of Pakistan can be highlighted from the fact that in the Khyber Pakhtunkhwa region, the Taliban has been killing the tribal and social leaders of the region so that they can have their influence over the region. As a matter of fact, Taliban has eliminated the entire social leadership of Pakhtunkhwa and has talibanised the society there. The Taliban has planned talibanisation of Pakistan in various strategic areas and Pakthunkhwa is the vortex of war between the liberals and the Islamist. The Taliban has been apparently conquering Pakistani society gradually. For instance, the Taliban has bombarded the Sufi shrines in the south of Punjab. It has been argued that the whole process of Talibanisation of Pakistani society has embryology within the central Punjab. In such a situation, had there been no Baloch insurgency and Sindhi nationalist movement, there would have been Taliban everywhere in the region. Here it is important to bring out the difference between Sindh and the rest of Pakistan. The main difference being there is secularism in Sindh and Sindh is defending its secular credentials thereby holding up the process of Talibanisation in Pakistan. As a result, Sindh has been a considerable headache for the right wing Islamists on how to transform Sindh into a fundamentalist society and get rid of its secular credentials. The region beset with the twin problems of economic deprivation and climate change, has seen gradual inroads being made by the fundamentalist groups.  Exodus of Hindus – Terror has been imposed by the fundamentalist elements towards this section of society in Pakistan. For the Taliban, killing and harassing Hindus will give them writ and influence in the areas that this section once occupied. By terrorizing Hindus they try to achieve demographic change by bringing in sections of already fundamentalised Islamists.  Northern Sindh is highly strategic as it is the centre of Gravity of Pakistan. If this area is Talibanised, it will be the epicenter of Talibanisation.  Through the engagement of Pakistan in the conflict in Afghanistan, Sindh has borne the brunt of the conflict.  Supply route of NATO is via Sindh. Therefore, the Taliban tries to focus on Sindh.  Talibanisation of Pakistan has roots in the central Punjab. The conflict within the core of state and federalism is not helping the Pakistani authority in ebbing out the phenomenon of Talibanisation. Pakistan will be able to exist only if Pakistani state is built on the grounds of Indus Valley civilisation. Q: How do you find Sindhi nationalism? How would you address the issue of migration of Hindus from Pakistan? Have the liberals in the society done enough to prevent such exodus? How do you see the electoral scene in Sindh? 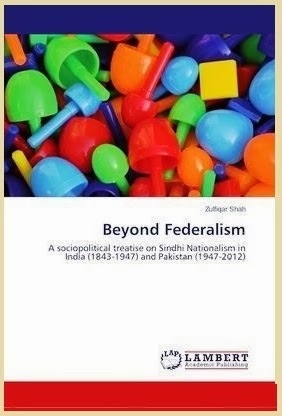 A: Since 1948, Sindh started demanding federalism. It is the only organized region in Pakistan whose quality is secularism and Sindhis are known for defending its secular credentials. Sindhi nationalism‟s pitch to defend its heroes has changed the academic narrative in Pakistan. In terms of historical traits, Pakistan justifies its existence with the conquest of Sindh by Arabs. Sindhi people usually consider Arabs as invaders who, paradoxically, are portrayed as heroes in historic narratives in Pakistan. Sindhi society usually keeps away from the fundamentalist discourse of Pakistan. Sindhi nationalists have not opted for electoral politics previously and have rather preferred taking to the streets. Therefore, common people have been supporting PPP in the elections. However, the situation has changed now. It is important to note that after the assassination of Banazir Bhutto, Sindh became out of bounds for the Pakistani establishment for at least three days and was pacified only after Zardari‟s speech. As a result, the Sindhis expected PPP to guard Sindh‟s interests more aggressively; which they think it has failed to do. There is a deep-rooted resentment of the Sindhi people against the federation of Pakistan due to federal malpractices. There is also resentment of the Sindhi people due to its changing demography. There is conflict on the control of economic resources, and there is conflict of the Sindhi people with the federation due to the opening of the gates of Sindh to the world who fortunately or unfortunately are Muslims. As far as the prediction of the upcoming elections in Pakistan is concerned, PPP will lose in Sindh as the support for PPP has reduced by 50 percent. Future trend in Pakistani politics is of alliances as the next five years are strategic to the existence of Pakistan. Pakistan has just two options in the next five years. Exist or anarchy takes over. 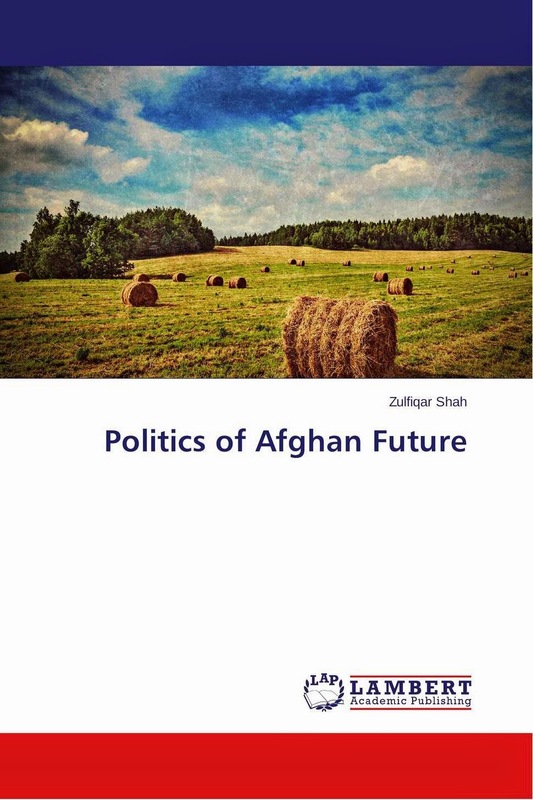 As such, the results of 2013 elections will decide the fate of Pakistan, as there is also the issue of withdrawal of ISAF from Afghanistan in 2014. Hindus are concentrated in the Sindh region. Their exodus stems from two phenomena – firstly, origins of tribal conflicts in the region, and speedy talibanisation of the region with the spread of madaris. The madaris apparently have the responsibility to kidnap and convert Hindus of the region. This act is apparently a highly managed act. However, it is the Sindhi nationalists, with the support of common people, who have been the only force protecting and reassuring Hindus and trying to prevent them from migrating. Q: What is the reason behind your argument that for Pakistan to exist, Pakistani state has to be built on the grounds of Indus Valley civilization? A: There is a very little chance that the Pakistani state will be built on the grounds of such civilization. The more probable scenario is that Pakistan will slip into anarchy if solid state building measures are not adopted. Another aspect of state building in Pakistan is that the power is not with the people rather with the military establishment. Therefore, if the military does not decide to change, nothing in Pakistan will ever change. Q (by the speaker): Why India is playing fewer roles in context of Pakistan‟s affair when the West is involved? Also, Internal security regime in Pakistan is decided exclusively by the dominating ethnic groups. If there is no change there, then there will be no paradigm shift in Pakistan‟s policy vis-a vis India. families. On the other hand, as far as Mohajirs are concerned, most of them have relatives in India and there will be repercussions in India in case of any action is taken against them by the Sindhis or the state . There is a great deal of information that has enhanced our understanding of the situation in Pakistan from a person who has seen the changing environment of Pakistan in person. There is no doubt we have knowledge of what is going on in our neighbourhood but to be fed with firsthand knowledge is extremely enriching for our understanding of our neighbour. It is only to be seen whether the forthcoming election of 2013 can bring about stability in the otherwise troubled state of Pakistan. Not only is Pakistan‟s stability important for its citizens but more importantly it affects us here in India. Statecraft and political narrative in Pakistan still revolves around religion. In the phenomenon of Talibanisation of Pakistan, the influence of Arabic culture cannot be put aside. Talibanisation of Pakistan cannot be comprehended until and unless state building in Pakistan is deliberated. Partition has moulded the thought structure and state building in Pakistan. "Strategic depth‟ and "strategic death‟ are the two schools of thought in the discourse on Talibanisation of Pakistan. The Taliban has eliminated tribal and social leaders in Khyber Pakhtunkhwa and has talibanised the region. Sindh has by and large remained a secular region by holding up the advances of Taliban into the region. If Sindh gets talibanised, the whole of Pakistan will be talibanised. Taliban has terrorised the Hindus to bring about demographic change. In Pakistan, other than ethnic conflict, there is also the conflict with the federation. 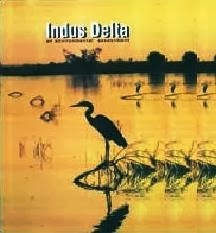 Pakistan will be able to exist only if the state is built on the grounds of Indus Valley civilization.